Is poor core stability rocking your child's ability to eat a varied diet? It can be hard to draw the line between sensory processing as a root cause for fussy eating behaviour and more physical limitations that impact on food reception, including core stability. It is difficult because the difference is inferred from observation. 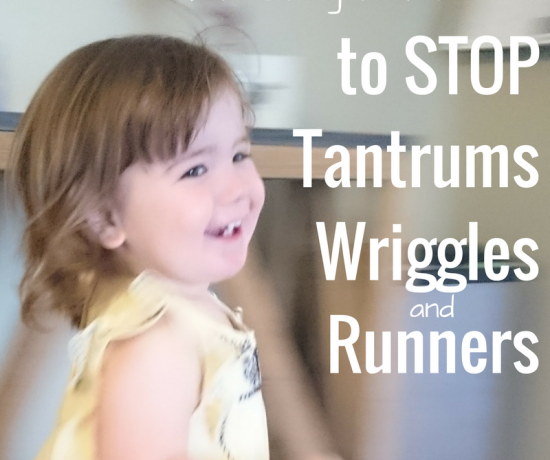 Both core stability and sensory processing can manifest themselves with similar triggers that only the children can actually feel. News flash – I’m not able to feel it on behalf of kids. I need to look for “signs”. Core stability issues relating to feeding manifest themselves in so many ways, including as an inability to sit still, to possibly run away from the meal, to decide they are “full” after a few moments at the table, to sit in an “unusual posture” or talk so much that they don’t have to increase their “load” by using their bodies and arms to also coordinate the movements of eating. 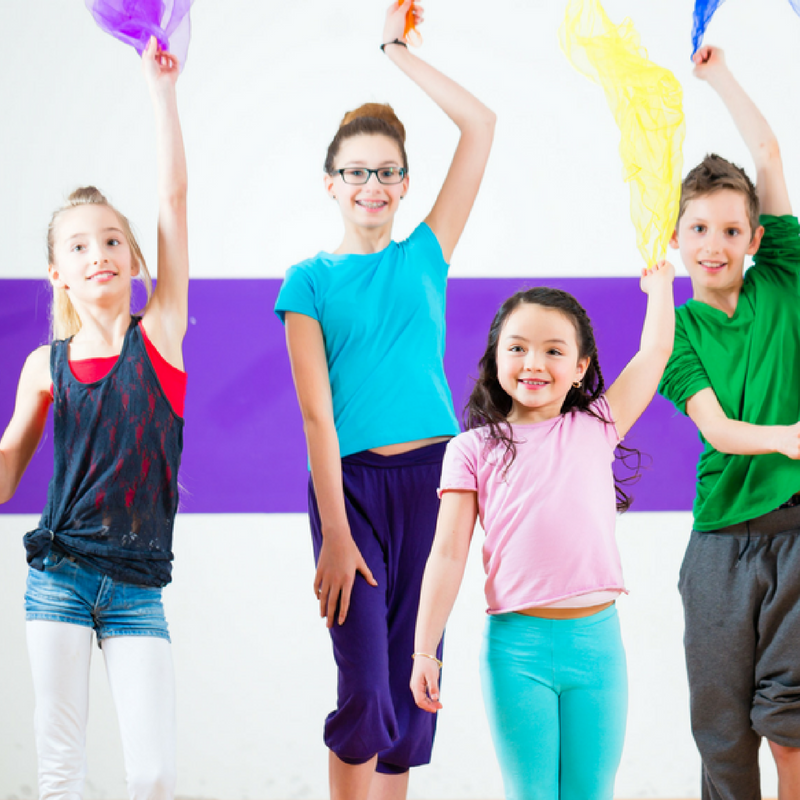 Ultimately, when a child’s core muscles aren’t able to cope with the load, they will feel like they need to orchestrate a way to reduce the demands. (ie avoid doing the thing that will INCREASE the demand load or in other words eat – the very thing we have them at the table to do.) These internal feelings place a demand on children when it comes to eating and they enact their own coping mechanism. Let me explain, with a worked example. Sitting across from my wiggly-worm of a 3 year old and trying to focus on my own meal is pretty hard. Why? Why can’t she just sit still? She is trying to get up on her knees but then almost immediately decides to try sitting on her bottom again. she is flailing about like a fish out of water. I thought the booth seat at the restaurant looked like a cool space for her to spread out with her colouring-in books and toys until the meal arrived. Now the meal is here and she is going nutso! My mind drifts to root cause analysis mode – Is it the food that is overwhelming? Is it that she finds the smells too big? Are the foods too mixed together? Ahh… The food is hot, so I have been asking her to blow on it and almost simultaneously I am watching her blow away her entire attention span that was meant to be dedicated to the food. I just stay silent. She finally finds her right posture. She is back up sitting up on her knees. Now the table is resting in between her belly button and breast. She can see the food. I know I’ll be lucky to get 2 minutes of effort at this stage. I tell myself “Just let her be”. Not only are the sensory factors at play with her vestibular system searching for her orientation in space and her nose and eyes effectively playing goal defence, she also needed to get into a position of having postural stability before even beginning to contemplate motor planning a skerrick of food into her mouth. Unfortunately, the booth seat idea backfired on me (again) and she can’t maintain the postural stability she needs to be focused. She will head for the easy foods first. The ones with less motor planning. The ones she knows. She is not going to give that capsicum relish a second glance, smell or even a push with her fork. She is done. One strip of toast and a few spoons of scrambled egg later. That’s it. That’s OK. This was not easy for her. It is easy to get lost in the short-term goal of eating the breakfast. But, there was more at play in this instance. How do we help improve her core stability for the future? She needs to boost her core stability. The more postural stability she has, the more precious seconds of focus she will get out of a challenging food situation. She will sit better. She will be build her independence to focus on the task. At 3 years of age, her core stability is not amazing but it’s improving every day! Her focus will improve with time. What else can help core stability? In the home environment, looking at postural support (ergonomics) at mealtimes is very important. Get the right type of feeding chair for your child or engineer up a clever solution (use phone books, foot stools, cushions etc). It is a bit more hit and miss when you aren’t the seating provider (like in ye olde restaurant scenario above – when will I ever learn about the evil lure of the booth seats!) The 90o/90o/90o rule is important to assess in your home environment. My children are very accustomed to my request for them to “sit like a staircase”. Ultimately, having supported feet so that the ankles are at a 90o angle, the depth of the chair being just right – deep enough for them to feel secure, shallow enough for their knees to bend at 90o and their back to rest upon the …. (you guessed it)… back rest, subsequently resulting in a 90o angle at the hips. For some children additional support like a wedge, folded towel or arm rests may be needed to give extra support to the core. Taking a movement break when a child starts to slump in their chair will help them reactivate their core muscles too. Core muscles are used not only for seating when eating but they are also engaged during the bite and pull motion. So, if your child is not biting and pulling away from food (ie. They nibble at their food or overstuff their mouths) this can also be an indication that they aren’t engaging their core. 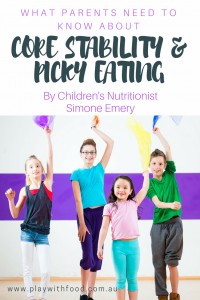 These children will sometimes “cope” with their core muscle deficiency by only wanting to eat easy foods (the non-chewy and not so hard to plan getting into their mouth ones). If you want to see if there is more to your child’s chew, Let’s chew – my 8 video exercises and parent handbook – may be very helpful for you to learn more and point you in the right direction of further support. What core strength building exercises do your kids enjoy doing? 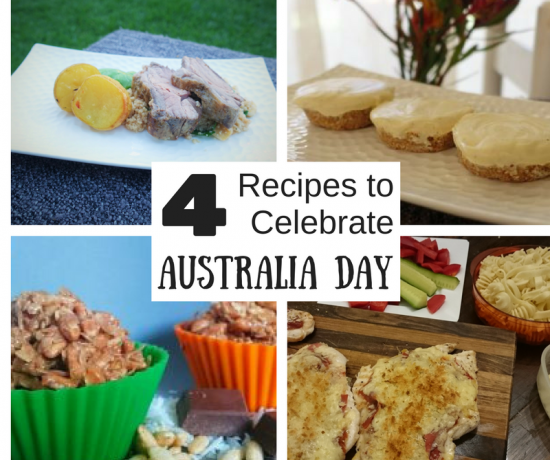 If you found this article interesting, please share it and then follow me on Facebook, pinterest, instagram or twitter and don’t forget to sign-up for your 5 freebies in 5 days below!